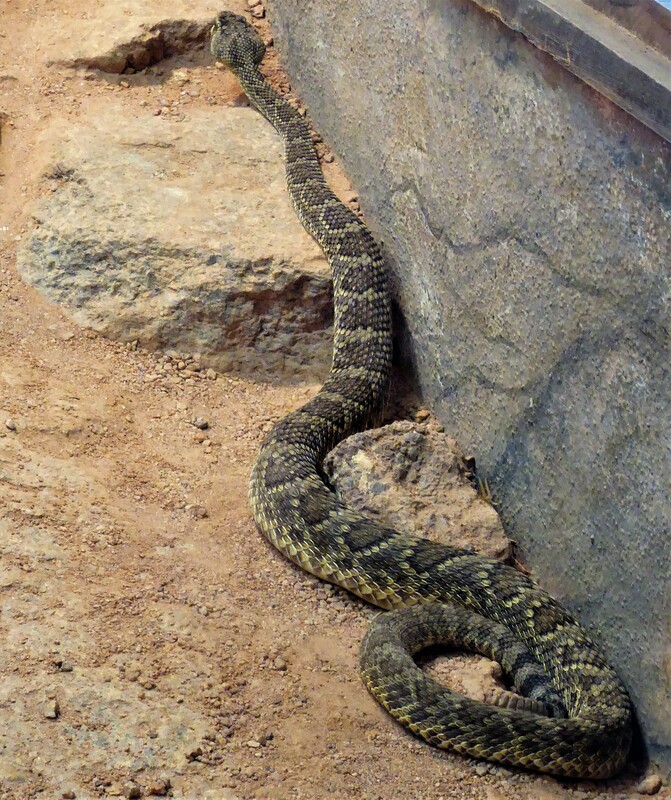 If you’re a hiker in Arizona, then chances are you will eventually see a rattlesnake out there. I know I’ve had a few encounters and it was a startling experience. Luckily though, I had some knowledge of what to do and it helped me remain calm during the encounter. 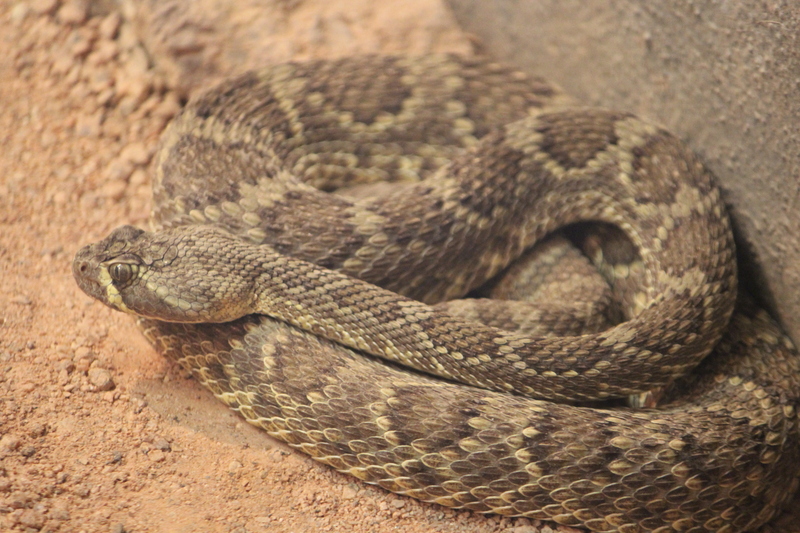 Hopefully these tips will help you if you ever encounter a rattlesnake. First thing to know is that rattlesnakes want to be left alone. They are not known to chase hikers and will only bite if they feel threatened. If you see one please do not approach it. Stop where you are at and then back up. The snake will understand that you are not a threat and it will move on. People typically get bit when they try messing with the snake to either move it or to kill it. There’s never a good reason to do this, just let the snake be and it’ll get out of your way. Rattlesnake season is from April to October and they have camouflage that blends with the desert landscape extremely well. For this reason, you also want to make sure that you are staying on the trail. Rattlesnakes will be easier to spot on a trail, since there is a lot of human traffic and the path will be clearer than if you were off trail. Previous Post: Hike in the New Year!